Thread to discuss the class of 2020 recruits for Men’s hoops. Verbal Commits reporting that 6-2 SG Tristan Maxwell of North Mecklenburg HS has been offered by Winthrop. Son of former Florida and NBA player Vernon Maxwell. Verbal Commits reporting that 6-7 SF Silas Mason of Ben L. Smith H.S. 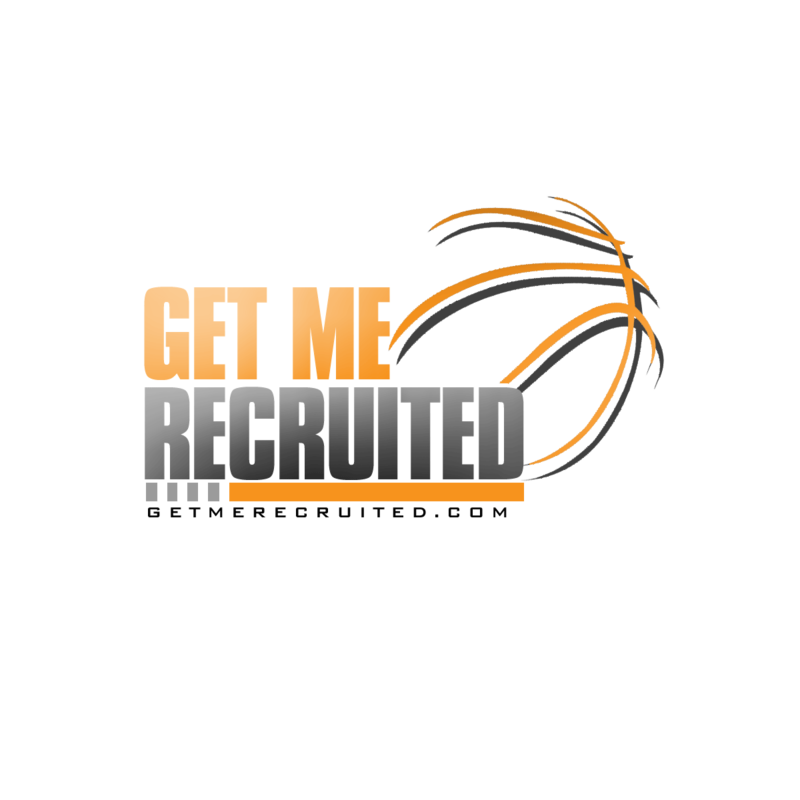 in Greensboro has been offered by Oklahoma State, Houston, and DePaul, as well as his hometown UNCG. Verbal Commits reporting that 6-2 combo G Jaden Springer of Rocky River H.S. in Mint Hill has been offered by Auburn. Number one prospect in NC for 2020 class per Phenom Hoop Report and cousin of 2016 A-10 POY DeAndre Bembry of the Atlanta Hawks. Picks up an offer from NC State. Springer ranked #13 in the 2020 ESPN 25 and only North Carolinian on the list that came out yesterday. Per Verbal Commits, Niners have offered. Verbal Commits reporting that 5-11 PG Jalen Cone of Walkertown HS in Kernersville has been offered by Virginia Tech. Currently ranked #2 in the state’s 2020 class by Prep Hoops North Carolina. Also has offers from Florida DePaul and ECU so far. Silas Mason is a 6-7, 180-pound Small Forward from Greensboro, NC. Prephoops.com: Prospect Intro: Justice Ajogbor (2020)[/quote]Hey Run, any reason for the posts with kids were not in on yet? Just noting high profile offers to in-state prospects. Guess it’s an assumption on my part that Price & Co. are also looking at these players. Just noting high profile offers to in-state prospects. Guess it’s an assumption on my part that Price & Co. are also looking at these players. [/quote]I’d try to limit to those guys we know we’re engaged with at some level, that way we don’t create confusion for casual followers on the recruiting side of things. Understandable. And FWIW, Davidson has offered Ajogbor as well. 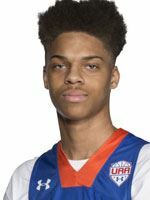 Per this piece by Langston Wertz in today’s Big O, the Niners have offered Jaden Springer. Per Verbal Commits, Niners have offered 6-4 SG Josh Banks of Olympic HS.